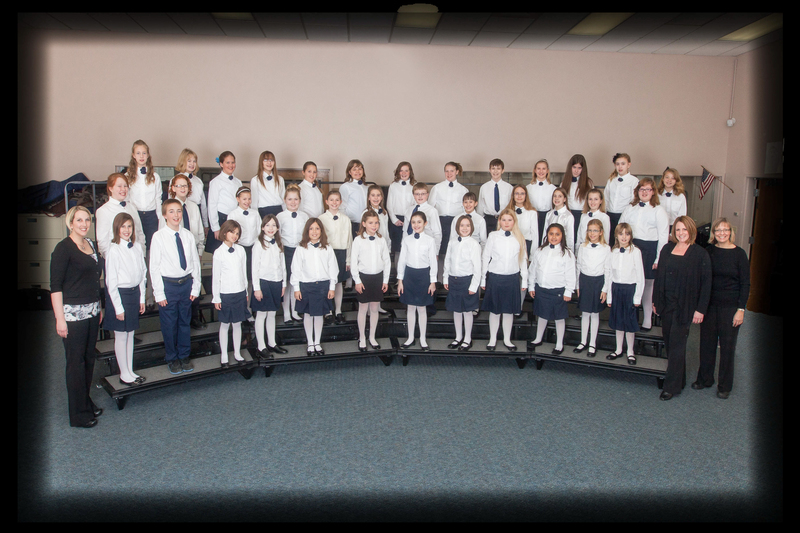 GRAND JUNCTION, CO – The Grand Valley Children’s Choir will present their spring concert at 4 p.m. on March 8, 2015 at the Central High School Auditorium. The concert will feature a variety of music performed by children in 4th to 7th grade, including classical music, folk songs and jazz arrangements. The concert will also feature guest vocalist, Maddie Taylor. Tickets will be available at the door, $5 for adults and $3 for students and children. The Grand Valley Children’s Choir (GVCC) is a complimentary group of the Grand Junction Symphony Orchestra. It is an auditioned choir made up of 55 children from across the Grand Valley. The Directors are Dazie Kirtland and Danielle Behrens. This entry was posted in GVVC. Bookmark the permalink.